Anatoliy Stone® has successfully redesigned natural stone since 2004. You can’t tell by looking at our beautiful product, but the concept of cast stone is fairly basic. 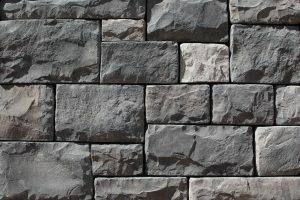 It’s a masonry product cast/molded to create a unique texture, shape, and color. Yet, this is where the difference is born. We offer a product that is as natural as it can be without being true stone taken from quarries around the world. When making stone, our skilled craftsmen and artisans sifted through thousands of stone pieces to find just the right ones for processing our molds and casting our veneers. 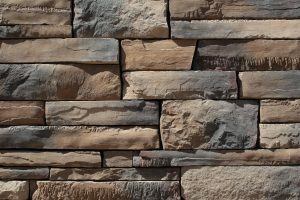 This shows through as we bring you lightweight stone veneer products with uncompromising and unequaled natural texture and beauty. 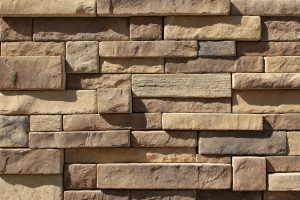 Combining unique materials such as volcanic ash, portland cement, and other powerfully influencing minerals, have shaped and formed our bold standard of stone products. 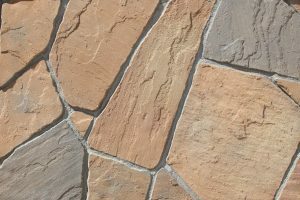 We are proud to offer not only a variety of sought after natural stone styles, several accessories to enhance your design ideas, but also a wide palette of colors, both in stock and custom. Anatoliy Stone products are designed and manufactured to mimic natural stone texture and visual appeal, yet offer more versatility in application, ease of installation, availability for more designers, and brought to the market affordably. 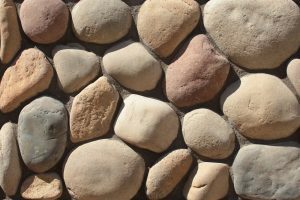 The surfaces of each stone contain random characteristics such as small air holes and other anomalies. These are a part of the texture and purposeful character of the products and a part of our pride in bringing you authenticity, in a superior product, with a limited 50-year warranty. 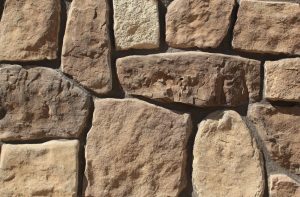 Anatoliy Stone makes installation easy in that it can be applied to any structurally sound surface, needing no special structural foundation alteration or additions due to its light weight. 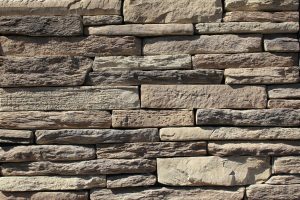 Being so light weight means you can achieve the stone look in more places than with real stone, and you save time and money by eliminating for wall ties or footings. You can apply Anatoliy products directly to the surface of concrete block, brick, and other masonry surfaces if they’re clean and unpainted, or other surfaces with a weather resistant barrier and a 2.5 # galvanized metal lath. 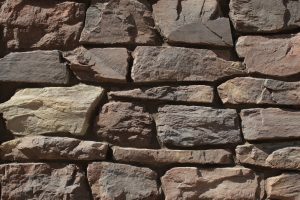 On average, our stone products have a compressive strength of 5500 psi and a 15% absorption with a 7.5-12 lb/sq.ft unit weight. 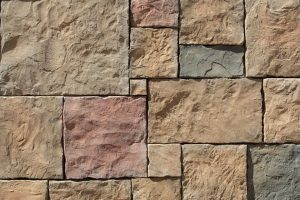 All this technical data translated means beautiful, colorfast, durable, lightweight, authentic-looking, stone-like products for use on endless renovation and construction projects for both residential and commercial applications.